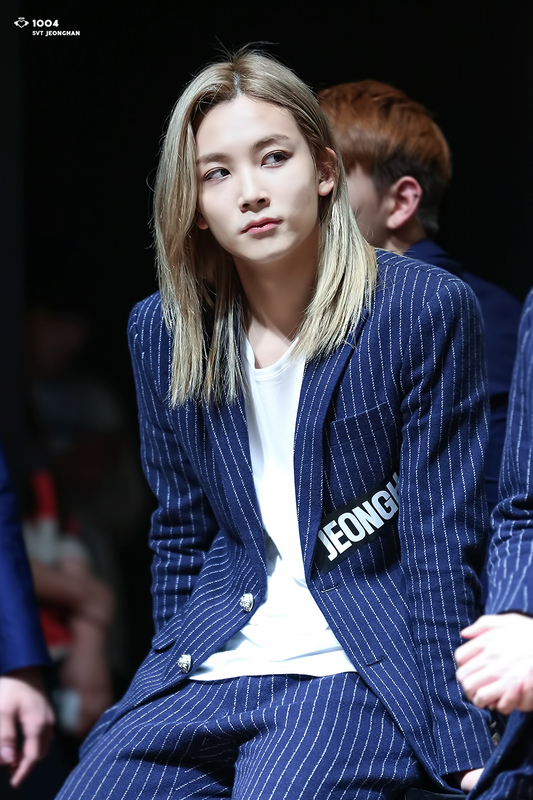 Known as the ‘guy with the long hair’, SEVENTEEN’s JeongHan is a hair inspiration to not just the guys, but also the girls. 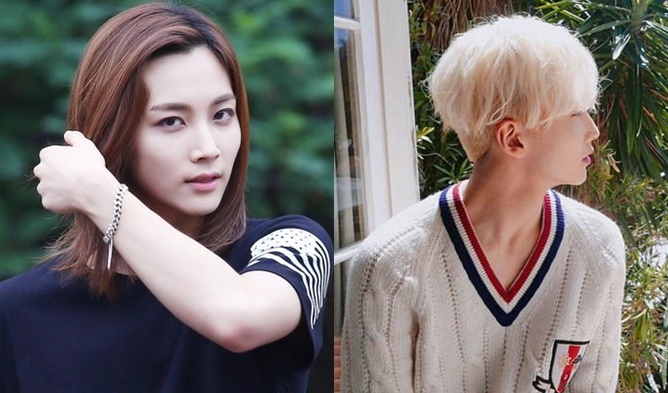 One of the most exciting changes to see during an idols’ comeback is the different hair styles they try. 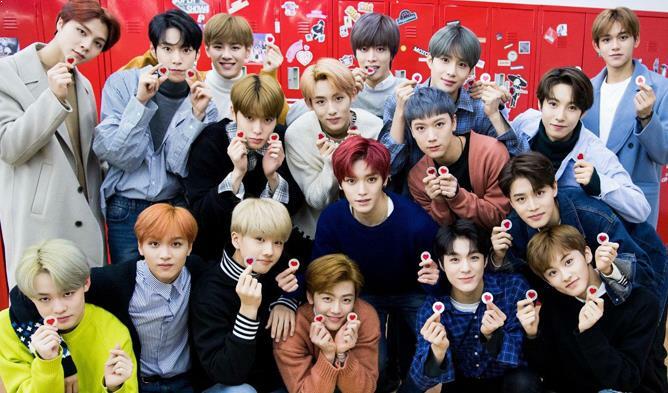 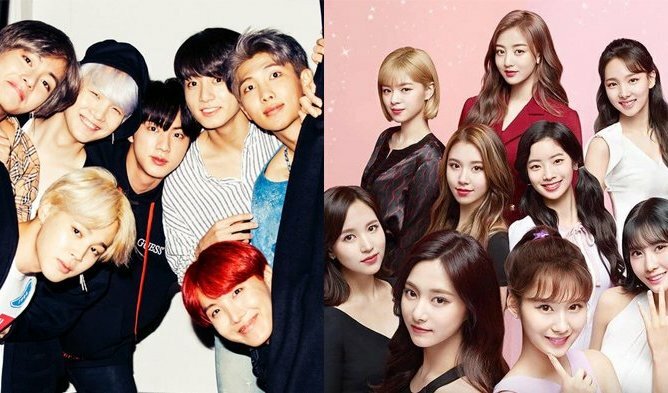 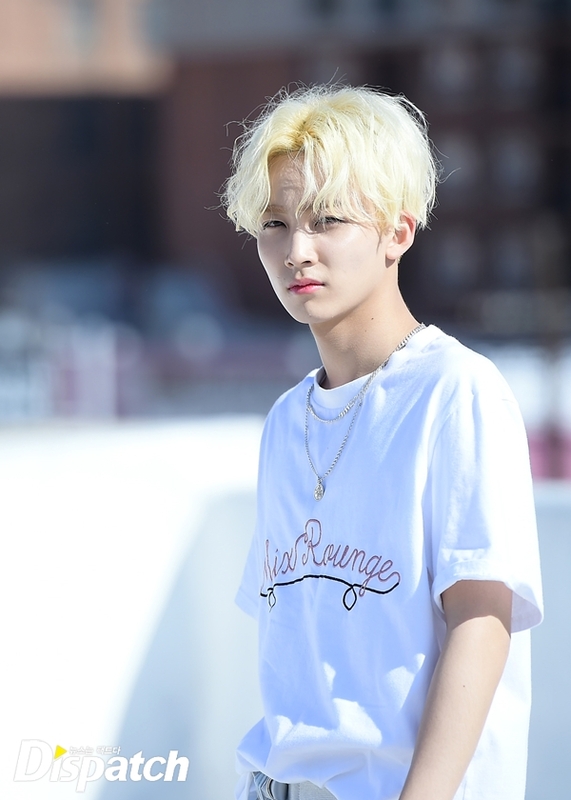 They’ll get a cut, get a new color, or just style their hair differently – but one idol has always been dramatic with his unique hairstyles. 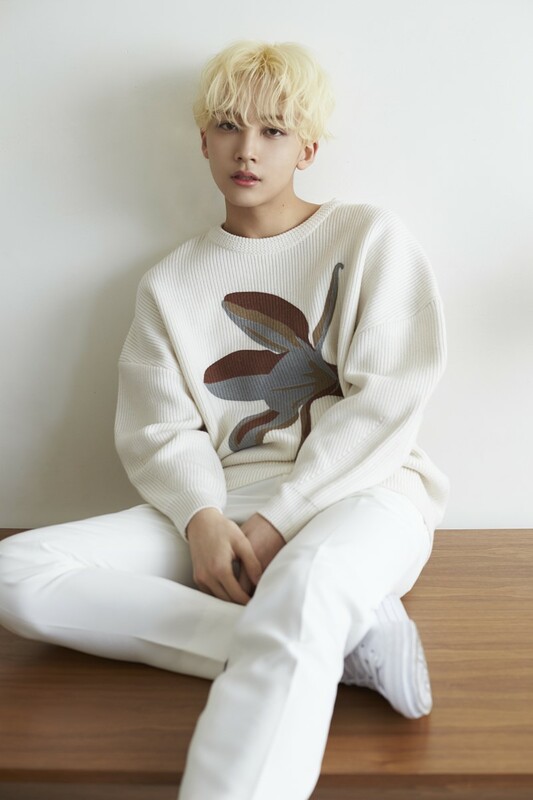 We’re taking a look at JeongHan throughout the years and his drastic hair changes that led to now – SEVENTEEN‘s 4th mini-album, “Al1”. 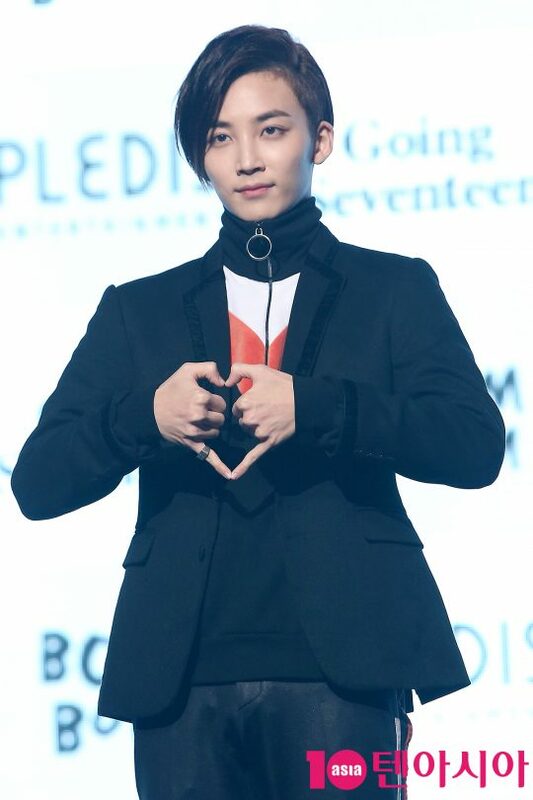 When SEVENTEEN made their debut back in 2015, JeongHan used to have long, long, super long straight hair. 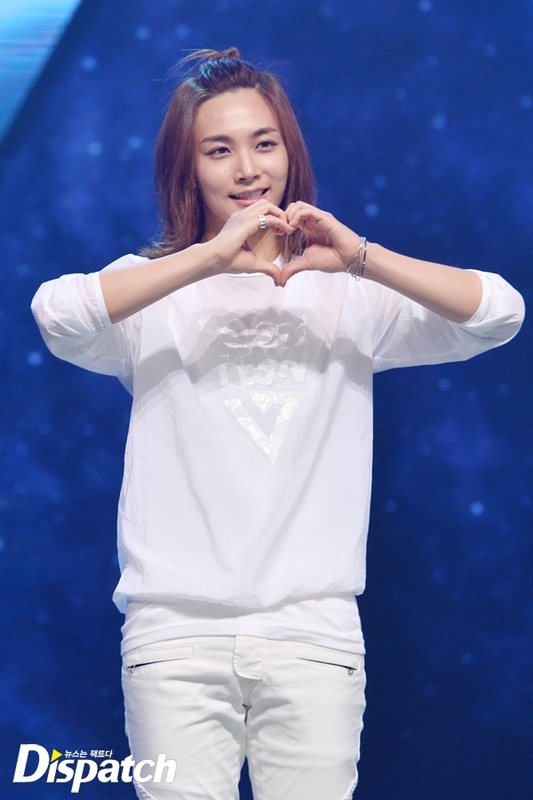 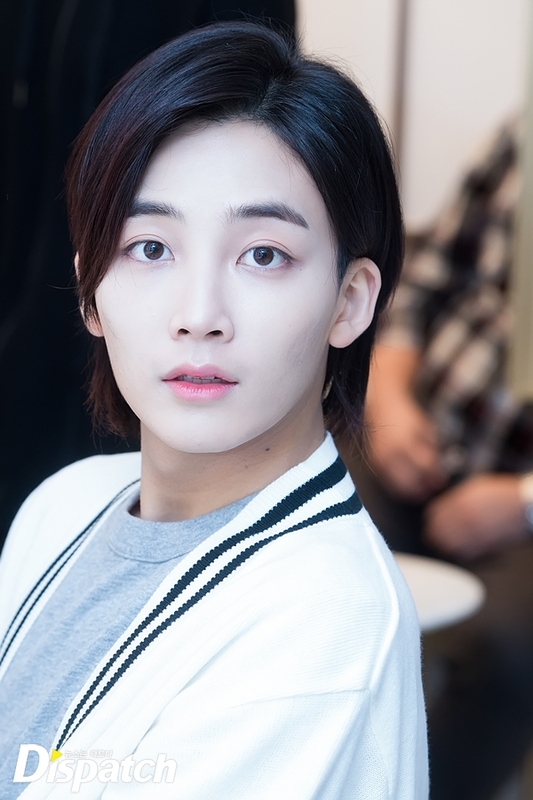 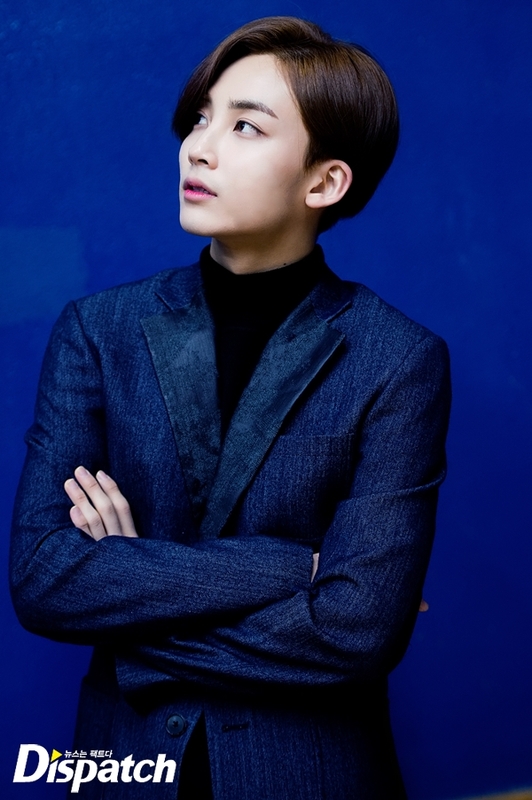 During his promotions for 2016, JeongHan cut the length in half into a short bob. 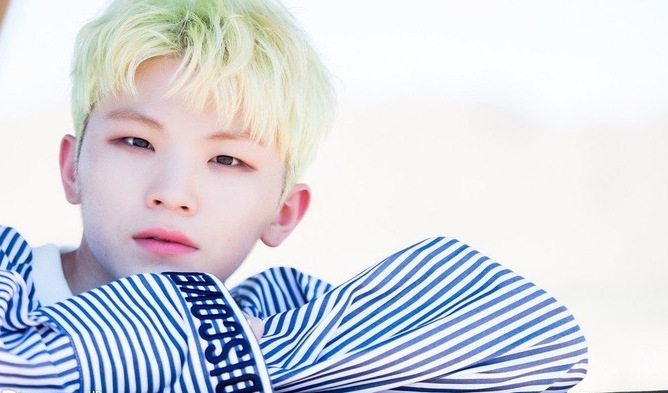 Neat, clean, and still pretty long to match his flower-boy good looks. 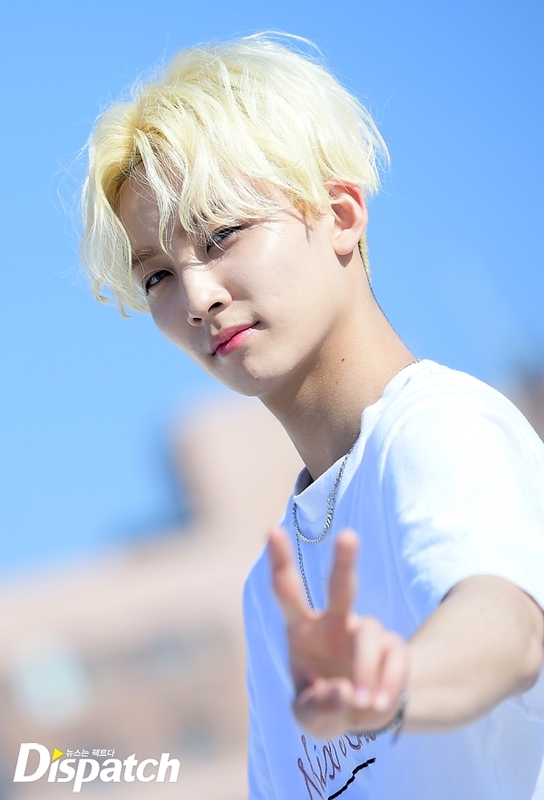 And then OMG, JeongHan turns 180 and bleaches out his dark locks for platnium blonde! 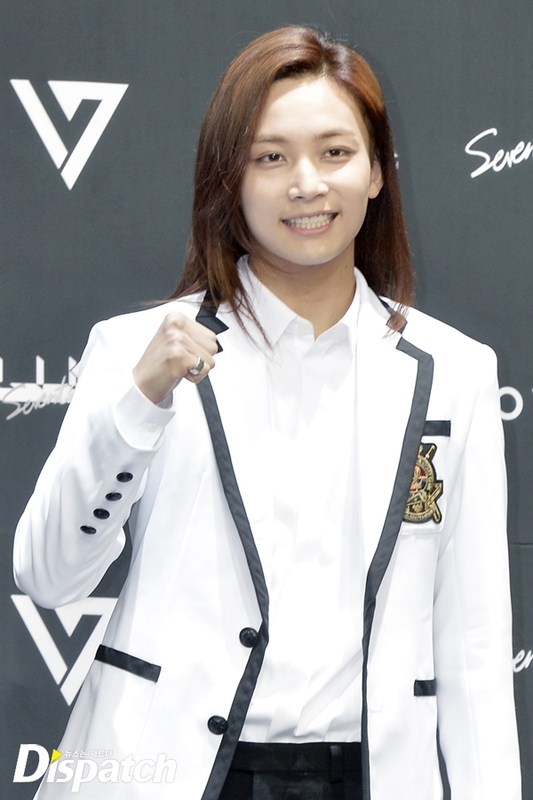 By adding messy waves into his hair – he’s looking more drastic than ever.